People are still pretty sore about the death of Harambe. 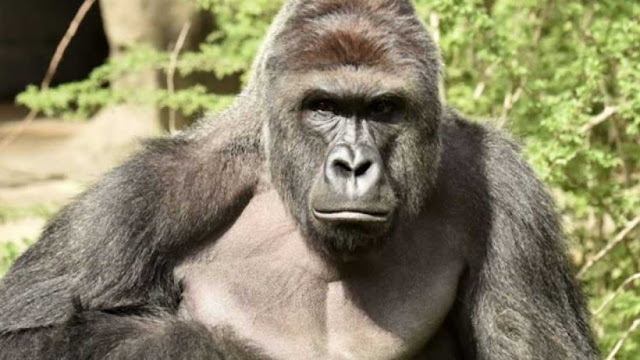 The majestic-looking gorilla was shot dead in May after a three-year-old fell into his enclosure at Cincinnati Zoo. Such was the huge internet response and the number of memes created that hacked off zoo chiefs ended up deleting all their social media accounts this month. But it seems Harambe may now be looking down on us all from above. If you look very carefully, that is. 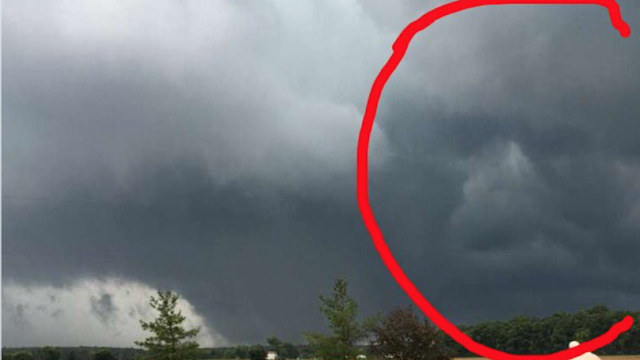 This picture was posted on Twitter by Trevor Justus, who spotted the cloud formation in Defiance, Ohio, on Thursday. In case you hadn’t spotted it – and let’s be honest, that probably applies to all of us – he helpfully circles Cloudrambe.